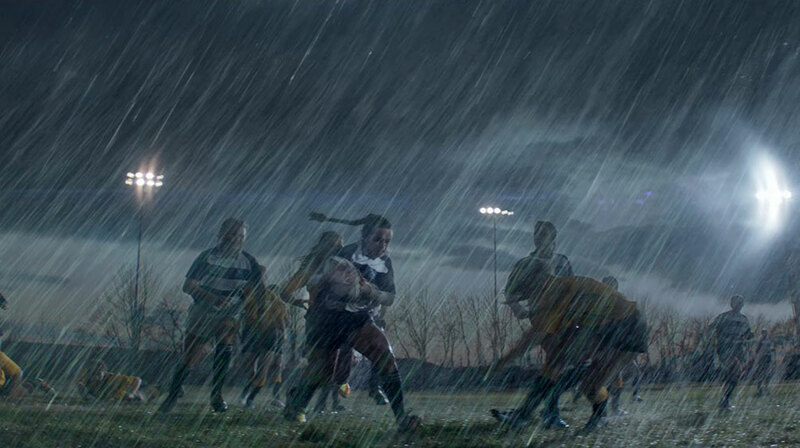 Follow your fighting spirit with the latest film from the Marines titled ‘Battle Up’. 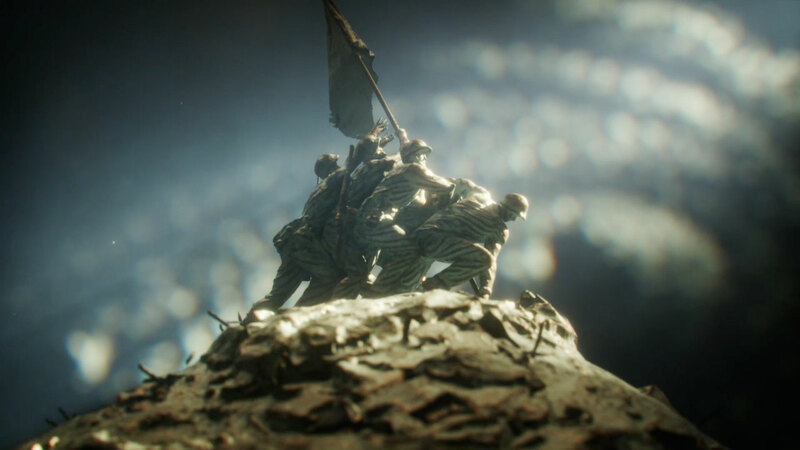 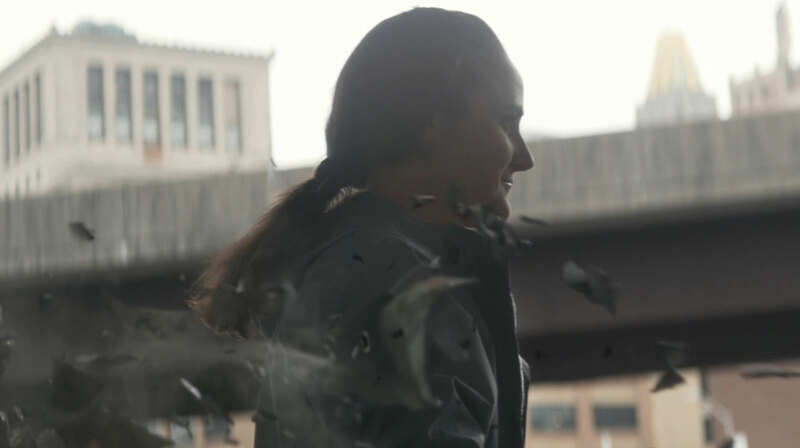 The Mill teamed up with Director Henry Hobson from Furlined along with J. Walter Thompson for the first ever recruiting spot, which solely focuses on a female Marine in combat. 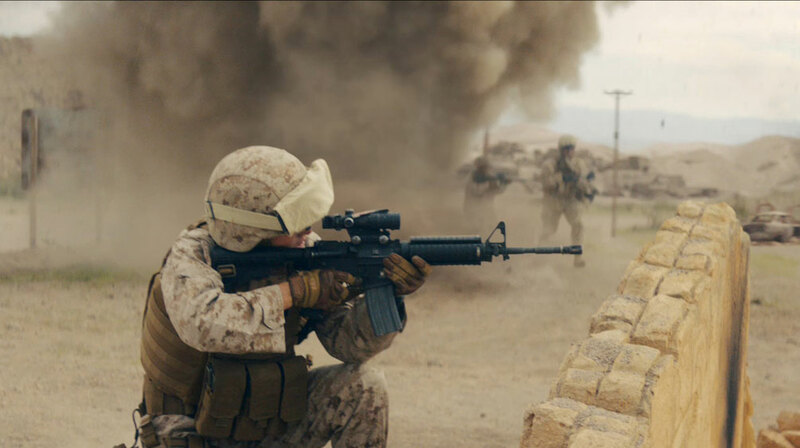 With a fighting spirit that burns inside, Marines have the fortitude to defeat the enemy. 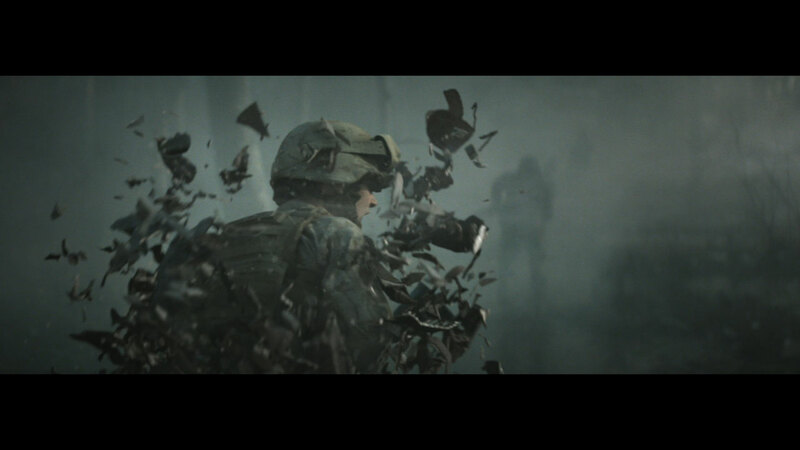 In order for this message to be conveyed, it was vital to have a real-life Marine. 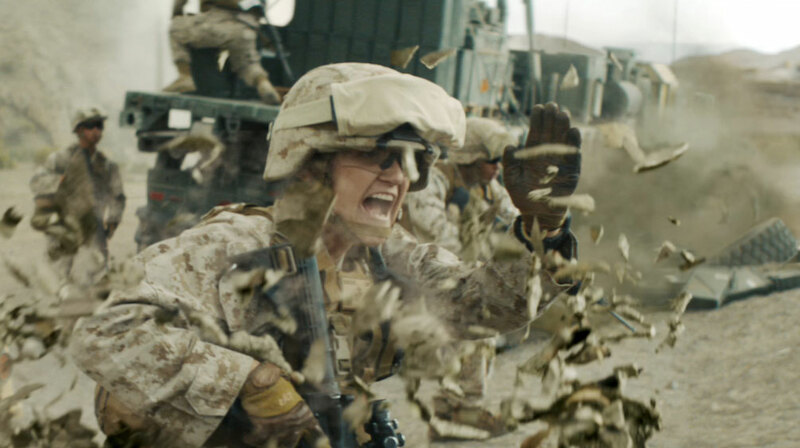 Captain Erin Demchko, the woman featured in the film, represents the Marines' growing effort to increase female representation in military service.